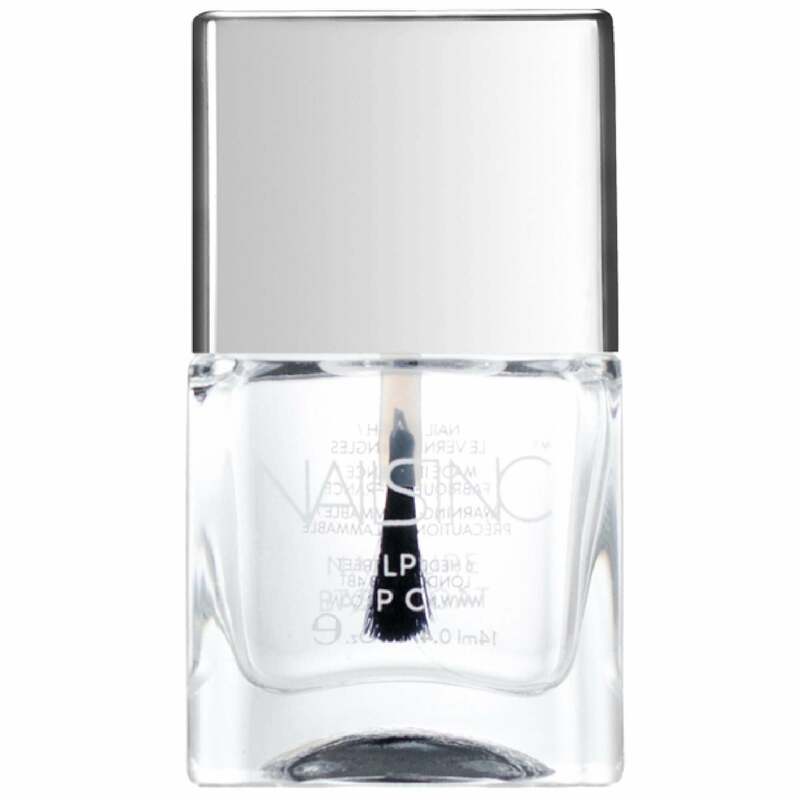 NailPure is a breakthrough formula with a revolutionary oxygen resin complex. Create a high shine finish that is both air and water permeable. The NailPure formula is alcohol free and is enriched with Nails inc’s patented Regenerating Complex. Boosts the production of keratin for harder, stronger and healthier nails. Apply NailPure Base Coat to clean, dry nails. Then apply 1-2 coats of your preferred NailPure Colour. Finish with one coat of NailPure Top Coat.